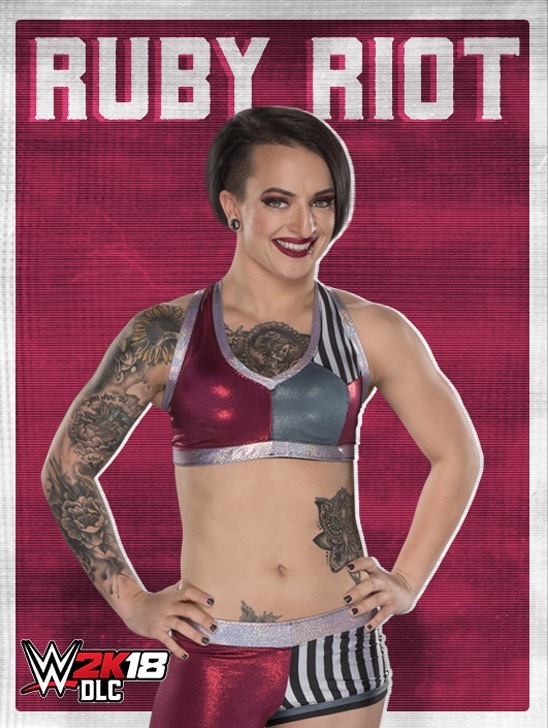 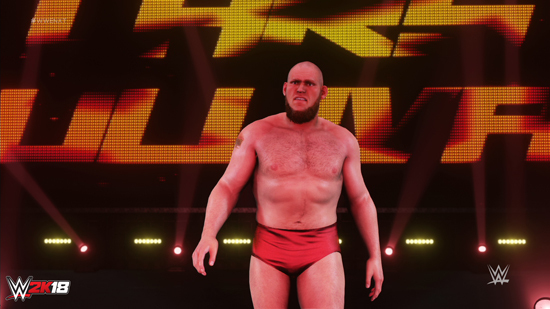 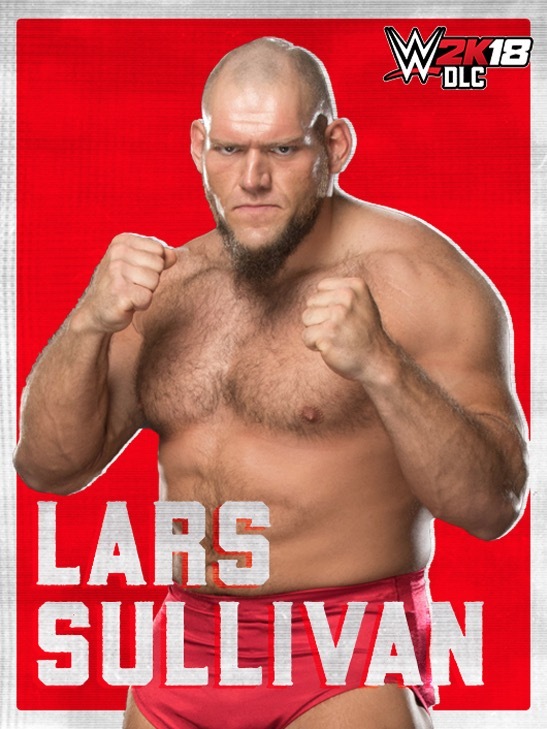 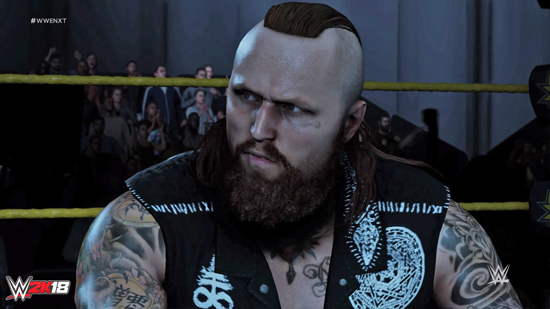 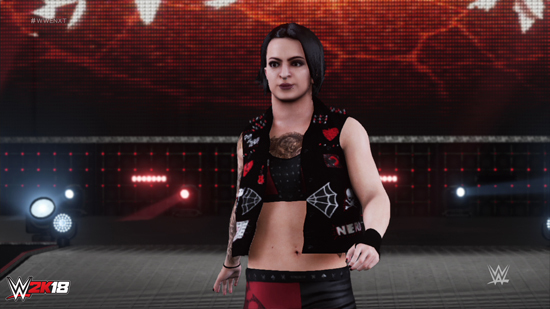 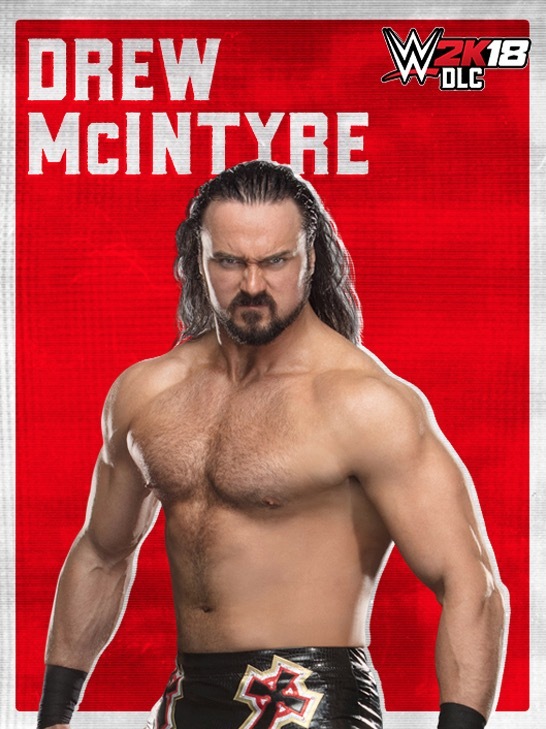 WWE 2K18 NXT Generation Pack is now available as downloadable content for PS4 system, Xbox One and Windows PC, enabling access to playable NXT Superstars Aleister Black, Drew McIntyre, Elias, Lars Sullivan and Ruby Riot. 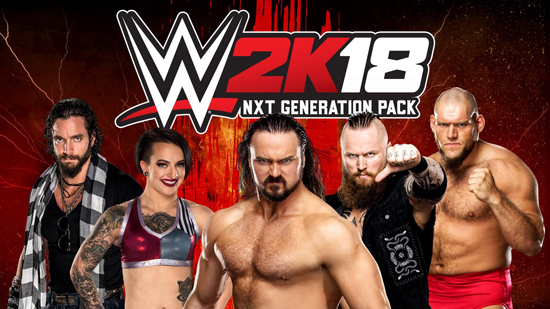 · The NXT Generation Pack is available for £7.99. 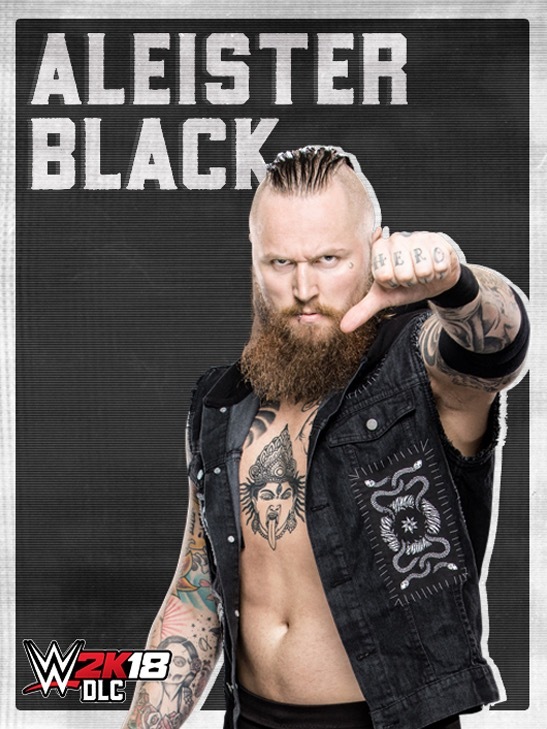 * PlayStation Network or Xbox Live account and Internet connection required. 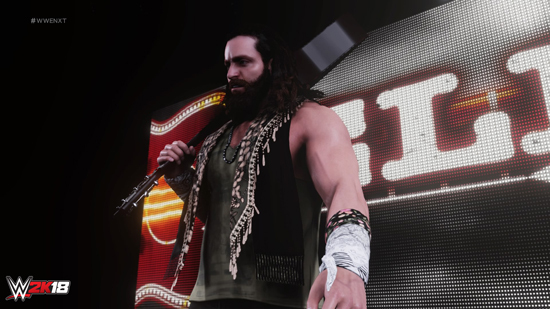 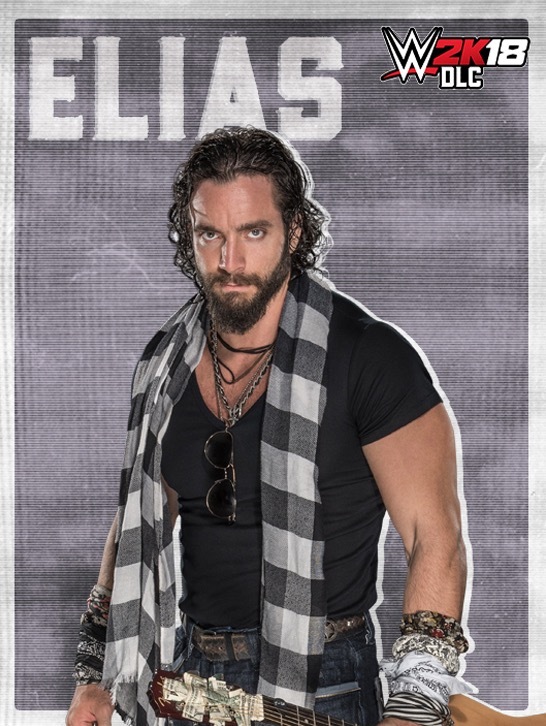 Copy of WWE 2K18 required to play.